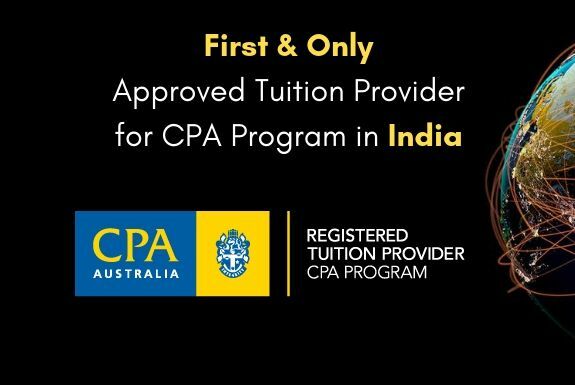 Remi has secured All India Rank 1 for AFM (P4) paper for her outstanding results in ACCA December 2018 Exams. 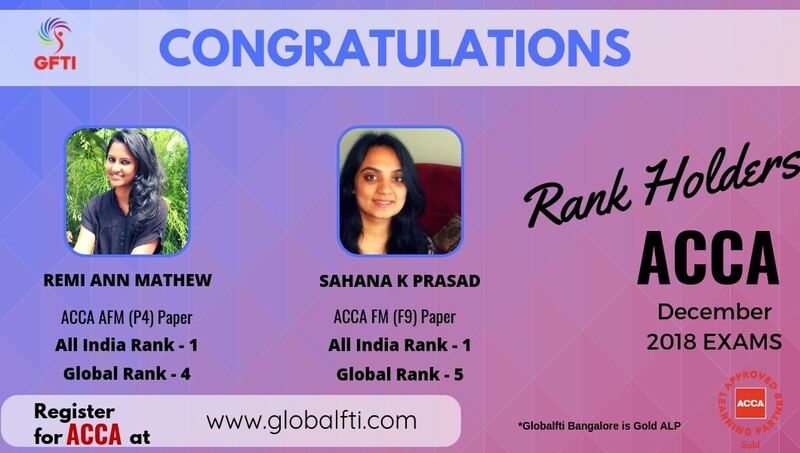 Sahana has secured All India Rank 1 for FM (F9) paper for her outstanding results in ACCA December 2018 Exams. We are proud of you and all the best for your future.